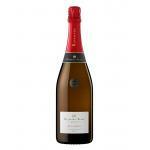 The Elyssia Gran Cuvée (£8.67): a sparkling wine from Cava produced by Freixenet produced with pinot noir, parellada, macabeo and chardonnay grapes and shows an alcoholic strength of 11.5%. The Elyssia Gran Cuvée is the ideal sparkling to combine with whitefish and salmon. 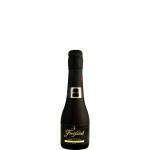 Uvinum users rate this sparkling wine with 4,1 out of 5 points while renowned wine experts rate it as follows: peñín: 85. 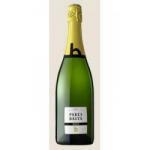 Elyssia Gran Cuvée Brut is a modern Cava that mixes the mythical Chardonnay with the typical Cava varieties, fresh, universal and sweet. 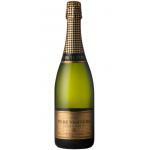 A Cava for Chardonnay lovers. 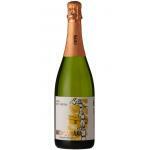 - Nose: acacia flowers and honey, an elegant background of ripe fruits like pineapple and peach. 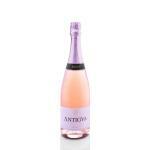 - Mouth: Soft and mellow entrance, fruity, good acidity and a long and harmonious finish. GRAPES: Chardonnay, Macabeo, Parellada and Pinot Noir. PAIRING: with all kinds of dishes. Cool, elegant, excellent quality / price, perfect for gift giving. . .
great price-quality cava. The best tested at this price. 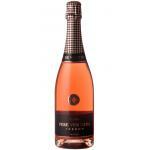 - Tasting notes: Colour: bright straw. 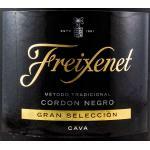 Nose: expressive, ripe fruit, floral. It pairs good with a strong flavoured fish. Nice chat with friends. Deep colour at first sight. Aromas of yeast. Berry flavour. 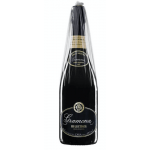 - Nose: The Grand Cuvée Elyssia Freixenet has pleasant aromas of acacia flowers and honey in an elegant background of ripe fruits (pineapple and peach). 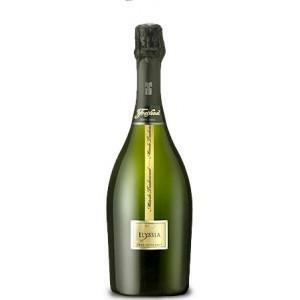 If you want to buy Elyssia Gran Cuvée, at Uvinum you will find the best prices for Sparkling Cava. Buy it at Uvinum at the best price, comfortable and 100% secure. We have over 59.000 products for sale converting Uvinum this way into a leader in Europe with a community of more than 38.000 customers who enjoy Uvinum.